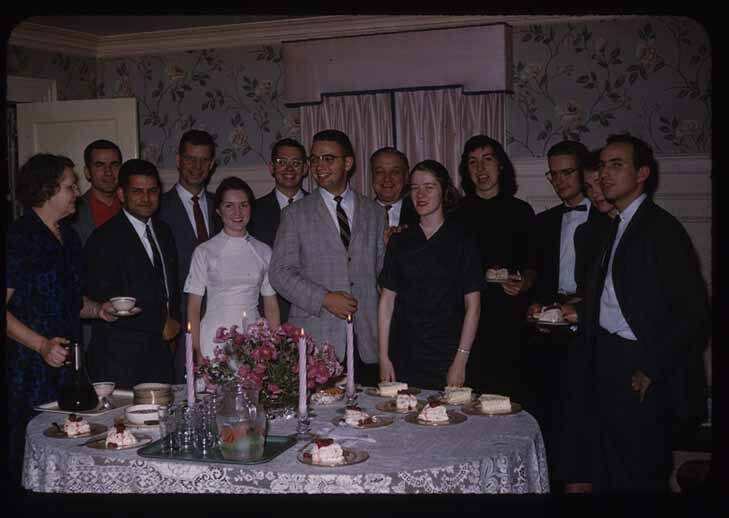 A party at Doc's Strobe Lab in 1958; Mrs. Esther Edgerton is at the far left. My association with Doc is my fondest memory of days at MIT and has had more effect on my life than any other contact during my educational and business career. This entry was posted on Wednesday, February 1st, 2012 at 5:01 pm and is filed under Personal stories. You can follow any responses to this entry through the RSS 2.0 feed. Both comments and pings are currently closed.